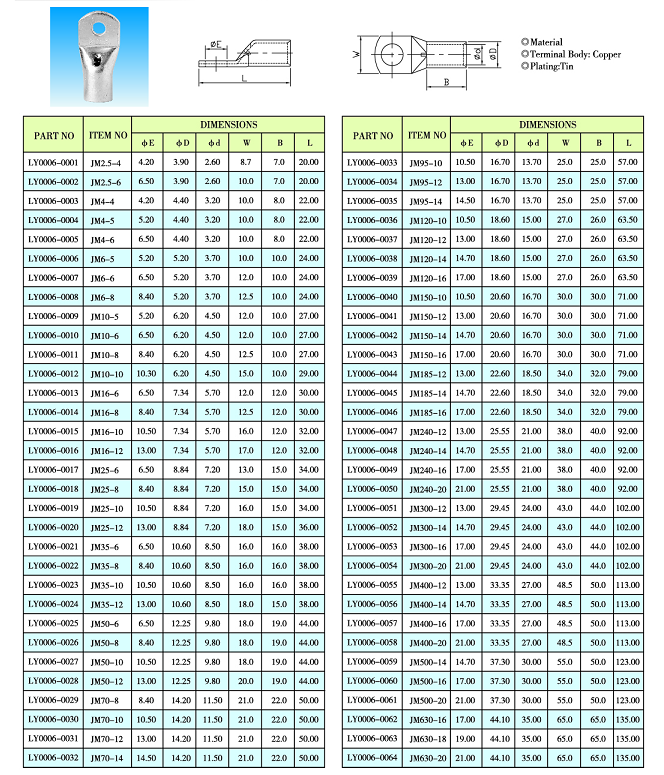 Insulator's role is to keep contact with a correct position, and make the contact element and contact element, insulation between contact element and shell.So the insulation parts must have excellent electrical performance, mechanical property and formability.Especially with high density, miniaturization line nose line (handle) is widely used, the effective wall thickness is more and more thin insulator.The insulation materials, precision injection mold and molding process, such as more stringent requirements are put forward.Due to the insulator surface or within the metal tailings, surface dust, flux, such as pollution of be affected with damp be affected with damp, organic material deposition and harmful gas adsorption film with surface water membrane fusion to form ionic conductive channel, absorption of moisture, mold, insulation aging, can cause short circuit, leakage, breakdown, low insulation resistance insulation fault phenomenon. 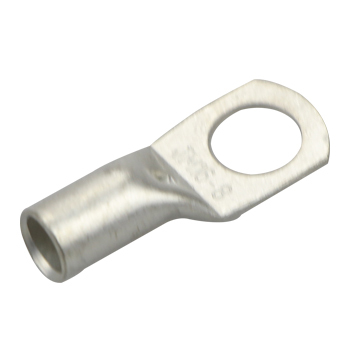 Looking for ideal JM400-16 Cable Glands Manufacturer & supplier ? We have a wide selection at great prices to help you get creative. All the New Energy Series Lugs are quality guaranteed. 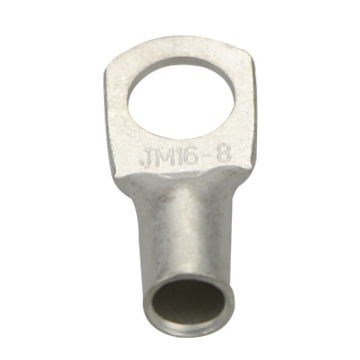 We are China Origin Factory of JM400-18 Crimping Terminals. If you have any question, please feel free to contact us.